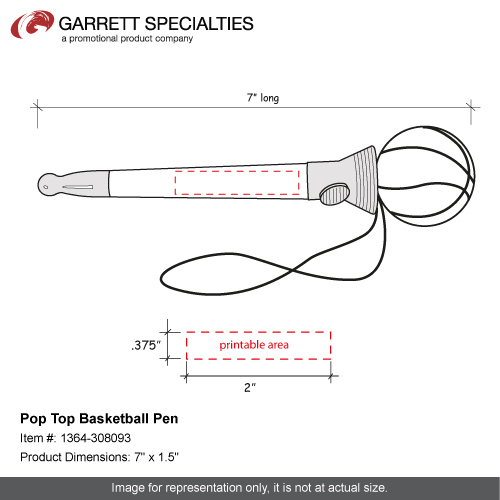 Your company's marketing plan will "pop" with success with this pop top basketball sports ballpoint pen as your promotional giveaway. 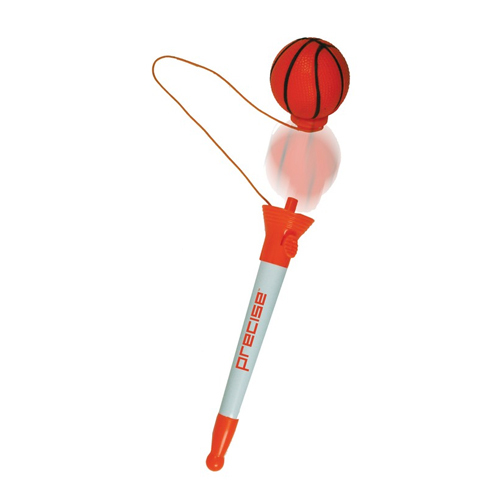 Customized with your company's information your clients will get a real kick out of this pen. The Tops pop off! Great for sports stores, sports teams, fundraisers and so much more. Imprint Area: 2" x .375"